The real estate investment sector wields much power in the community and economy, given it controls vast assets and wealth. Acacia Point is passionate about creating a better future with greater equality. It therefore intends to leverage on its relationships and contacts in the industry by devoting time and effort, and by allocating some of its earnings, to social welfare initiatives promoting change to benefit the community. Upon receipt of payment of every transactional invoice, Acacia Point shall contribute £1,000 towards the client’s preferred charity, selected from those listed below. A few years ago Matt had the opportunity to spend a day of golf with the charity’s founder, James Partridge OBE, and was incredibly inspired by his positivity and zest for life, despite his immense personal challenges. When he was 18, James was severely burned in a car fire that changed his face, and his life, forever. In 1990 he released a book titled ‘Changing Faces: the Challenge of Facial Disfigurement’. He then established the Changing Faces charity in 1992 and more recently was recognised as Britain’s most admired Charity Chief Executive and awarded the Beacon Prize for Leadership. Living with an unusual face or body is difficult. It’s easy to think that the condition or injury itself is the ‘problem.’ but one of the greatest challenges people face is the reactions of others, and the impact on their own self-confidence. 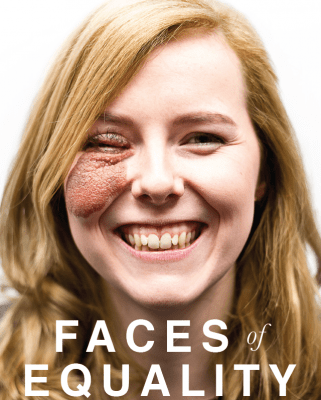 Changing Faces is a charity for people and families who are living with facial disfigurements. Their first aim is to help individuals lead full, confident and satisfying lives and give practical and emotional support to adults, children and their families. Their second aim is to transform public attitudes towards people with an unusual appearance. Their goal is ‘face equality’ and they promote fair treatment and equal opportunities for all, irrespective of how they look. For more information, visit Changing Faces‘ website. Between 1996 and 1999, Matt had the privilege of living in Mumbai (Bombay) India and experiencing all that this extraordinary country has to offer, a truly life changing experience. It is a land of wild contrast, with extreme wealth and exasperating poverty, which remains a harsh fact of life for around forty percent of India’s inhabitants; no other nation has slum settlements on the scale of those in Delhi, Mumbai and Kolkata (Calcutta), nor so many malnourished children and uneducated women. Fellow expat, Matthew Spacie, started the charity Magic Bus in 1999, which has an interesting genesis. Spacie played rugby at the Bombay Gymkhana and street children would watch and cheer from across the boundary wall. Spacie recalled his own childhood and the positive influence of sports. So he decided to form a rugby team with these street children, and persuaded the elite club to allow them to play together on its lawns several nights per week. On weekends, he would rent a bus, load it with goodies and take it to slum colonies and collect children through a network of NGOs and take the kids beyond the city limits on the “most incredible weekends of their lives”, camping and picnicking. 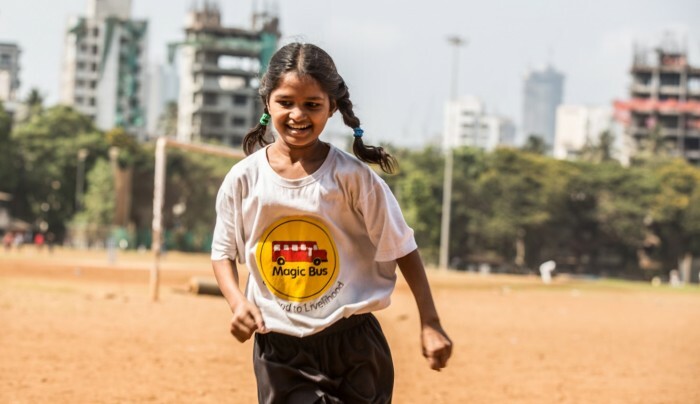 Magic Bus has transformed into a premier organisation working in the area of mentoring less privileged children from childhood to livelihood. It engages children and ensures that they make the right choices so that they have a constructive journey from childhood to better and dignified livelihoods as adults who may contribute confidently and constructively to a better society. For more information, visit Magic Bus‘ website. Learning difficulties and a lack of education has led many down the route of crime. Prison has a poor record for reducing reoffending – almost half of adults are reconvicted within one year of release and nearly three quarters of under 18 year olds are reconvicted within a year of release. Education is the key to breaking this cycle and changing lives when it comes to prisoners. Prisoners’ Education Trust (PET) provides access to broader learning opportunities for prisoners to enhance their chances of building a better life after release. 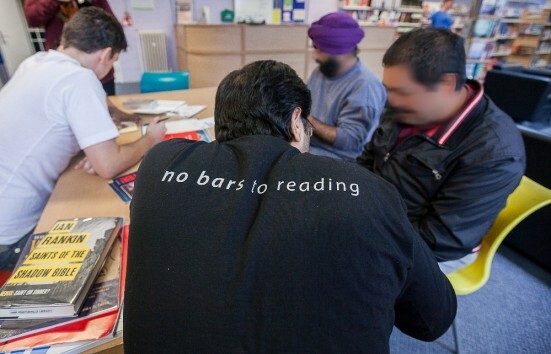 The Trust works across 125 prisons in England and Wales to help people in prison to achieve their potential through learning. Since its foundation in 1989 it has helped over 28,000 men and women in prison. For more information, visit the Prisoners’ Education Trust website.